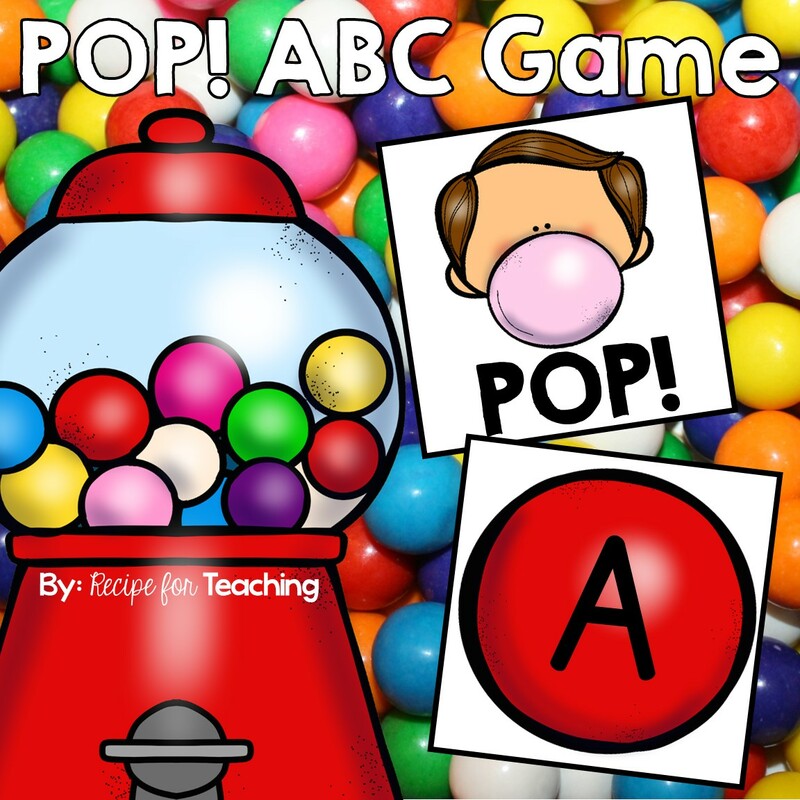 I'm linking up with Teaching Trio for my Sunday Scoop! I realized after I typed everything that it was all Christmas themed!! It's the most wonderful time of the year!! Here is my Sunday Scoop! 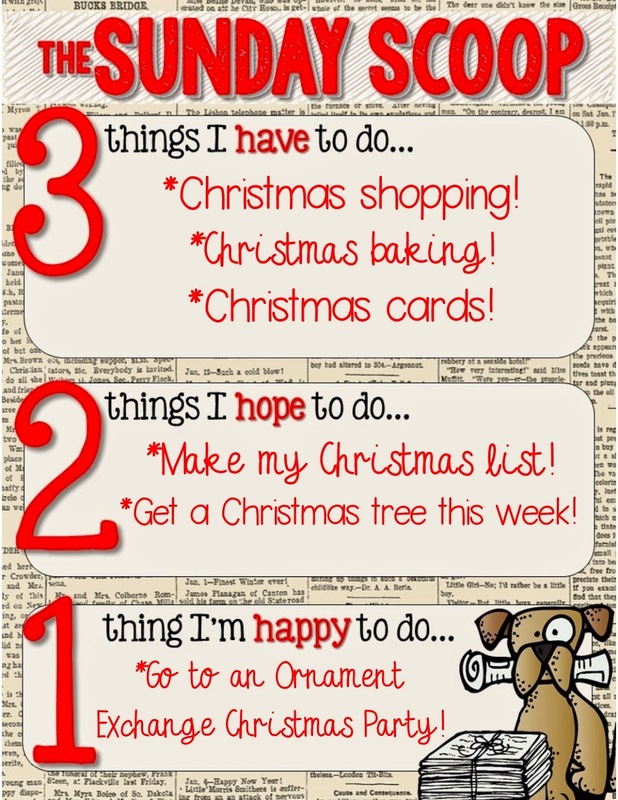 3 things I have to do: *Christmas shopping! I have a few gifts already bought, but still have more to do!! *Christmas baking! 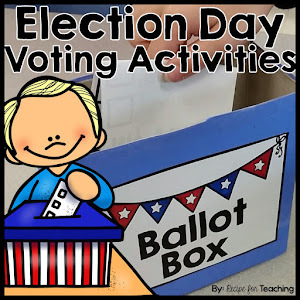 I posted about this in another post, but I really have to do some baking this week! *Christmas cards! 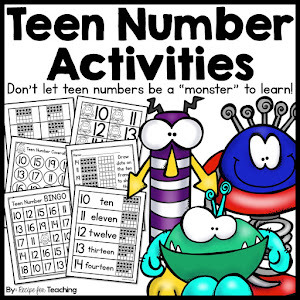 I have to get started on these! 2 things I hope to do: *Christmas list! I have had some family ask me for a list! I always have trouble with this because I can't ever think of things that I want when I'm asked!! *Christmas tree! We get a real tree and we are hoping to get that this week! We have some decorations out already, but need the tree! 1 thing I'm happy to do: *Christmas ornament exchange party! I'm going to an ornament exchange party with some friends tonight and I'm definitely happy to do that!! 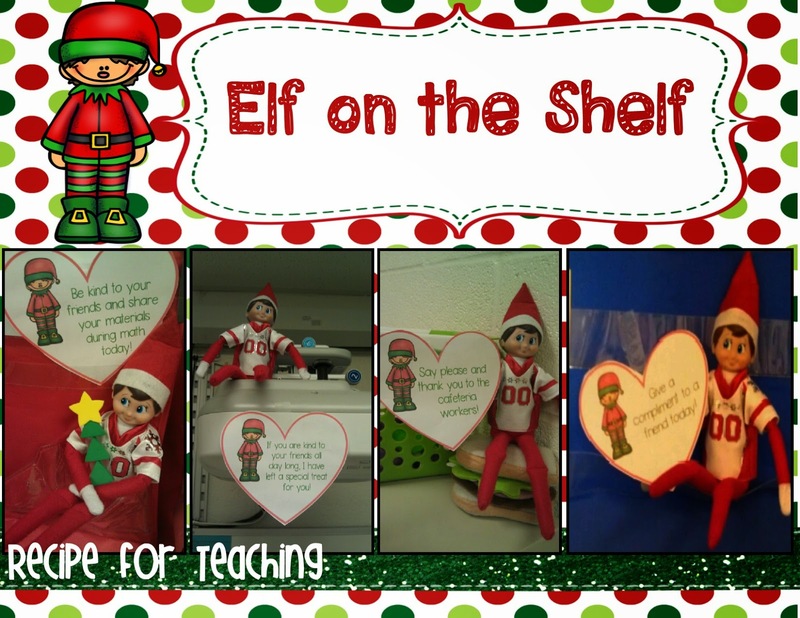 Do you have an "Elf on the Shelf" in your classroom??? I've been combining the silly elf antics with kindness notes and I love it! Check out what our class elf (Christmas is his name) did last week! If you follow me on Instagram, then you most likely have seen these! Silly elf! 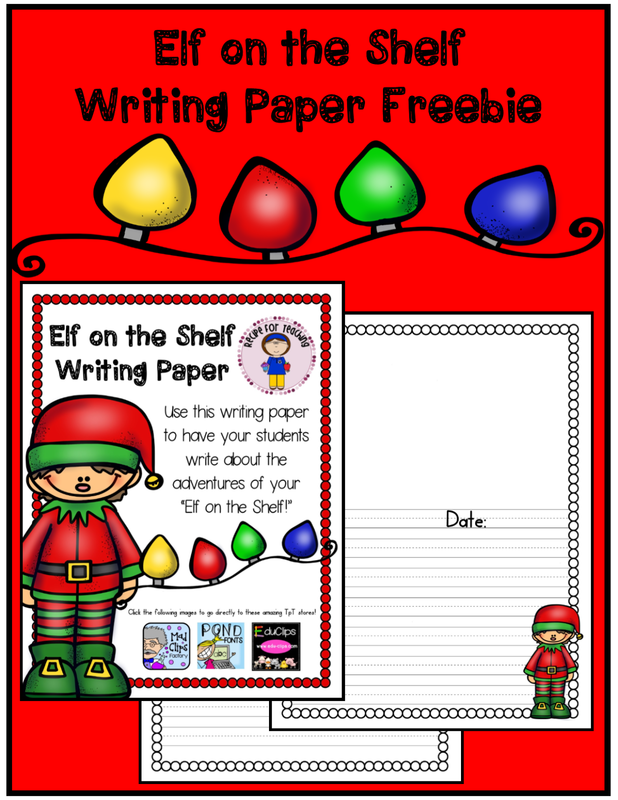 Don't forget to grab this *freebie* in my TpT store if you use an elf in your classroom!